The Surfboard Studio rent a bay program has been in full swing lately with spots being booked out over weekends. No matter skill level you are at from backyard to world class we have you covered. 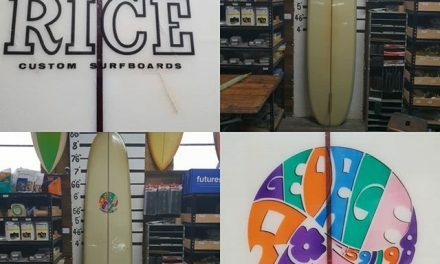 You can book in a time slot to come in to shape, glass and sand your boards. 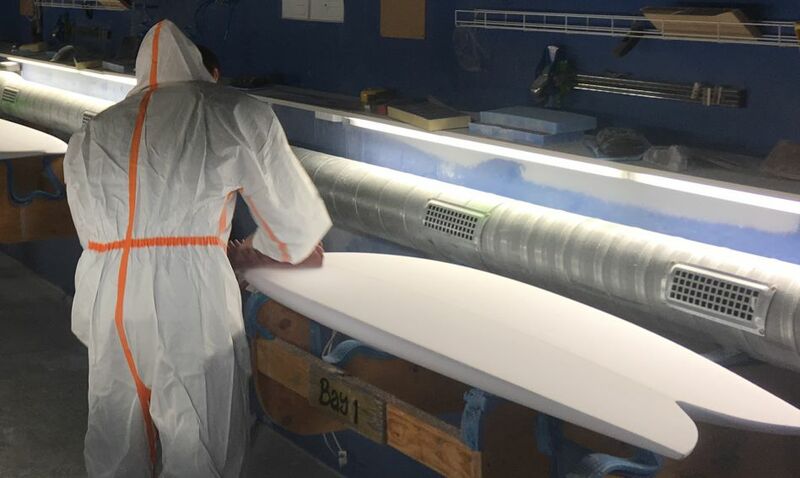 We can supply all the materials needed to create your personal craft and also offer a CNC cutting machine service to have your pre-shapes ready for you when you arrive. 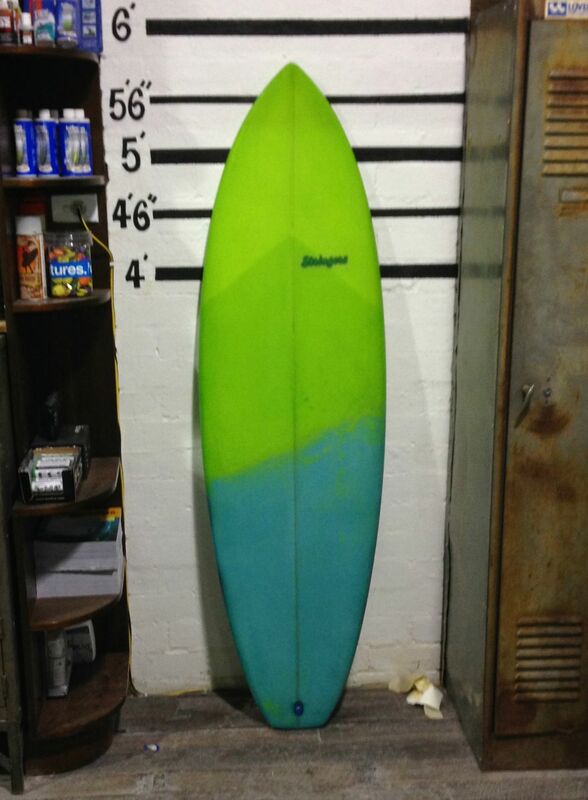 Here a few boards that have been shaped and glassed through our rent a bay program recently. All the necessary tools will be provided for you to use when your rent one of our bays (rasps, planers, sanders, squeegees, paint brushes, grinders, sanders, sanding pads etc). 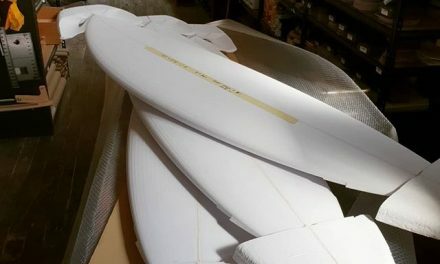 You can also purchase any of the materials needed to build your board. (blanks, cloth, resin, plugs etc). Or you can purchase one of rental packages.